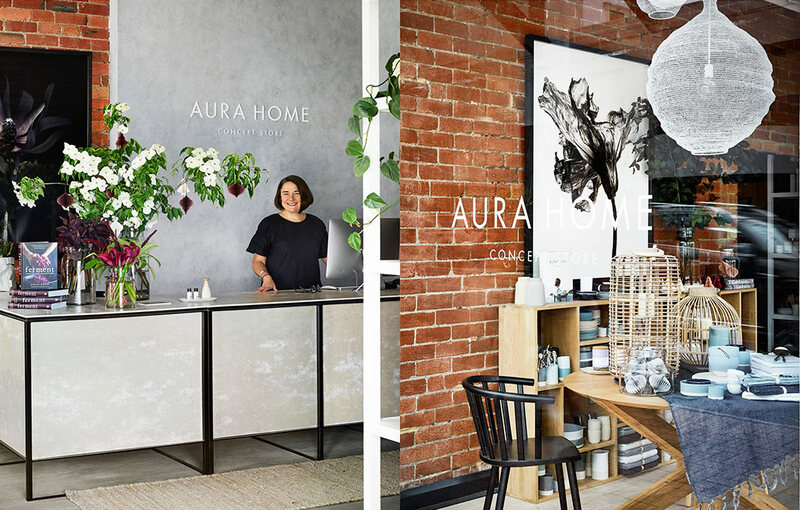 If you’re the kind of person who’s spent hours drooling over Aura’s Instagram feed, finding yourself inspired by their stunning seasonal photoshoots or their latest collection of luxury bedlinen and bedroom decor, then you’ll be thrilled to hear that Tracie Ellis and her talented team have just opened their first homewares store, the ‘Aura Home Concept Store’, located on Malvern Rd, Malvern. 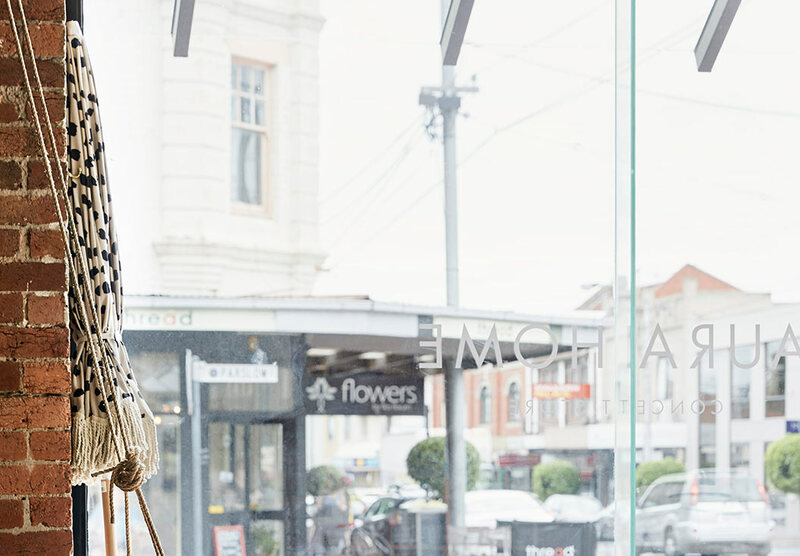 darling handmade wooden toys for the littlest Aura Home customers. 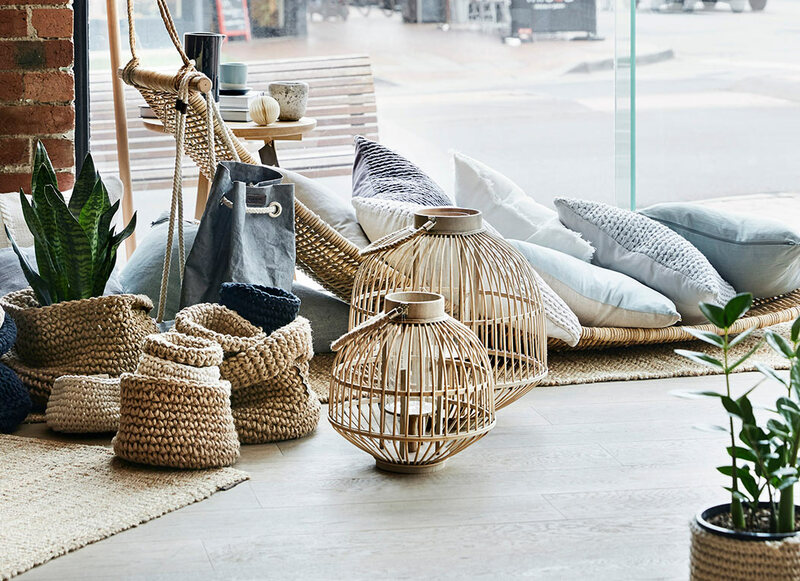 And with Summer just around the corner, shoppers will also find inspiration for garden and outdoor-entertaining, with a curated selection of planters, uniquely stylish beach umbrellas and beach bags in the latest shades. 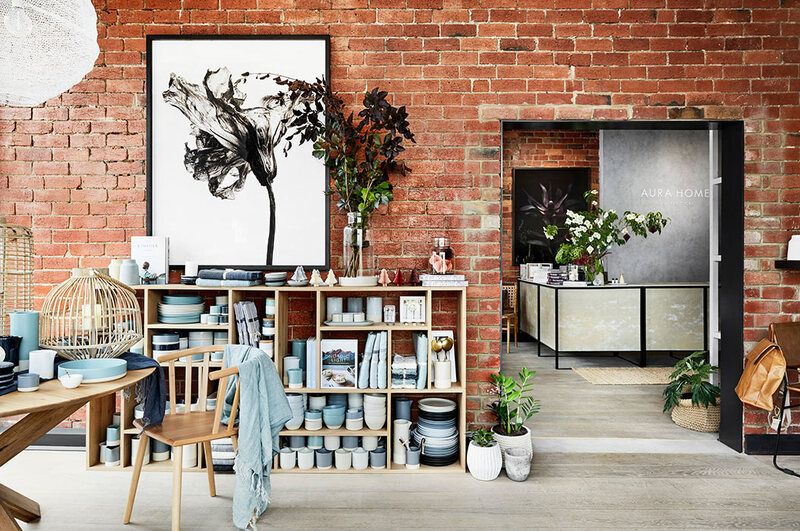 The new Aura Home Concept Store in Malvern is sure to become one of Melbourne’s hottest homeware destinations. 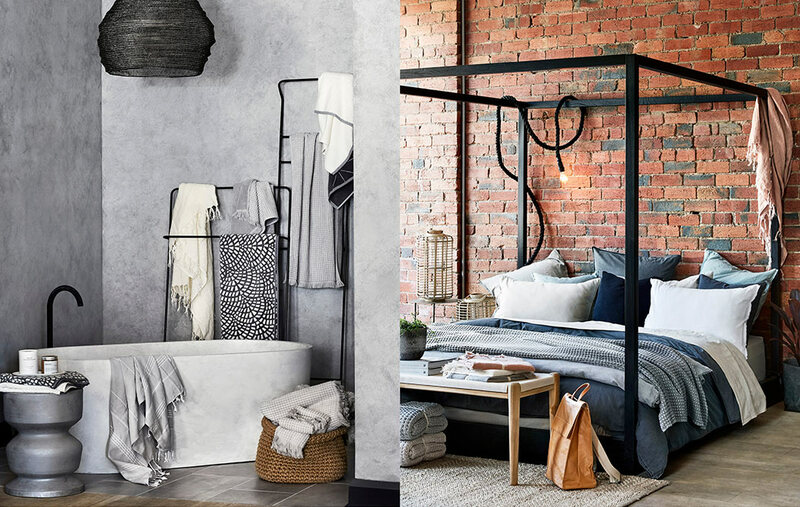 Plus, Tracie Ellis and her talented creative team will be on hand to guide you with styling suggestions that will help you create the perfect Aura look and feel for your home. 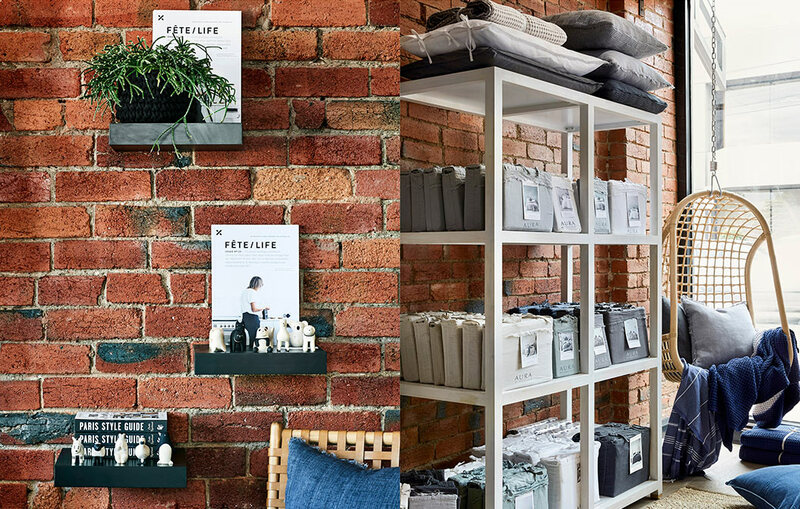 So, make sure you get down to our leading homeware store in Malvern soon to experience it for yourself. 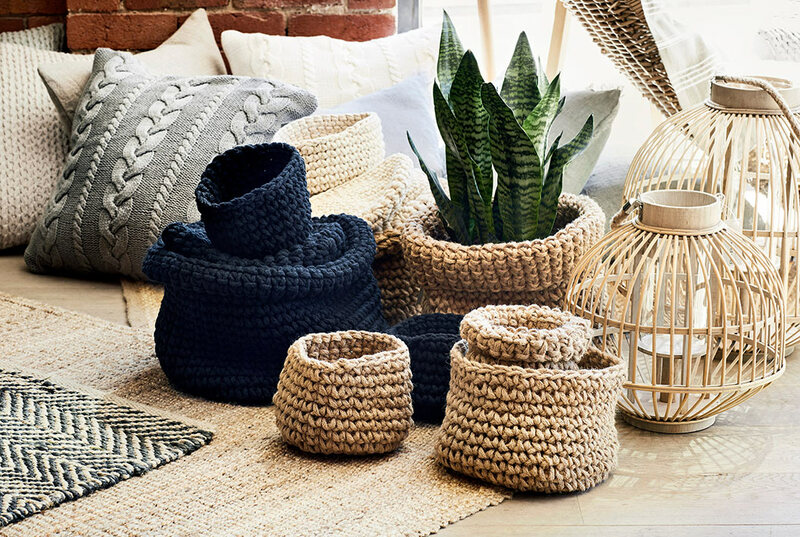 Whether you’re trying to find inspiration for your home, or simply grabbing a gift for yourself or a loved one, we have a sneaking suspicion that you won’t be leaving our shop empty-handed. What’s not to love? 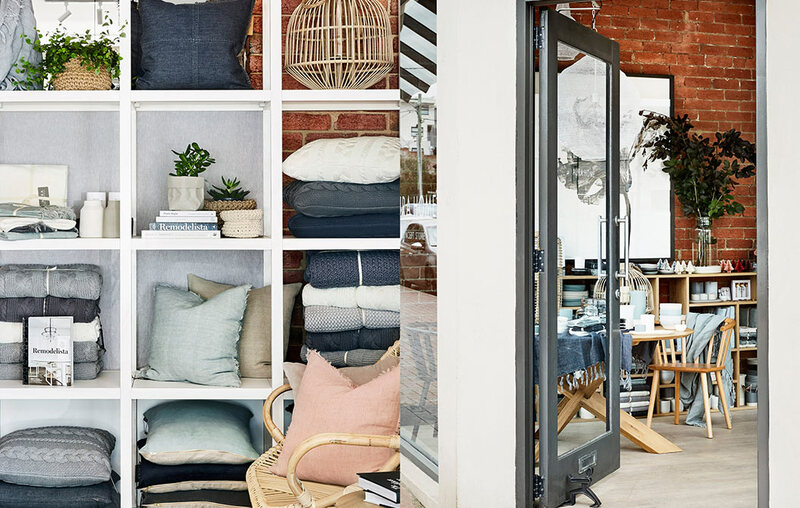 Drop in and visit us instore today!